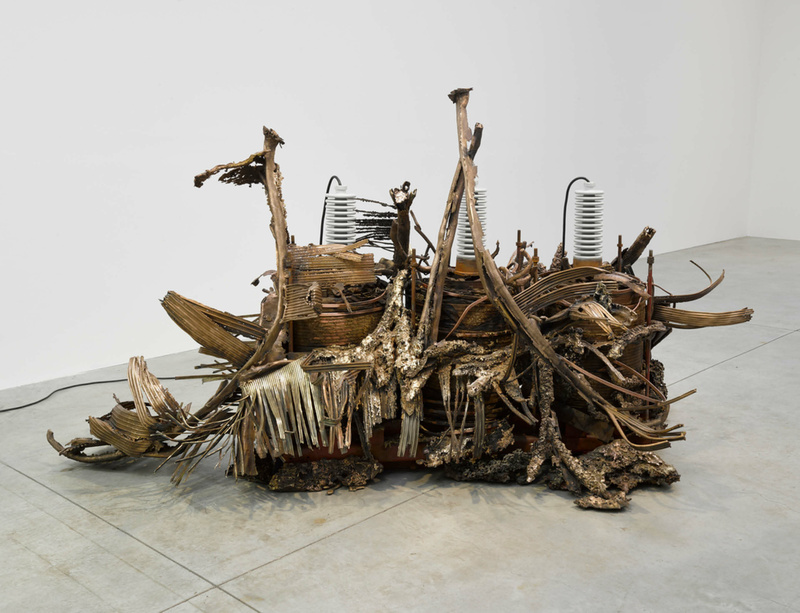 Jennifer Allora and Guillermo Calzadilla present the exhibition 'Blackout' at MAXXI in Rome, featuring a body of recent works that focus on the issue of energy. By curating the exhibition with the works in close contact, the artist duo ignite the force of the sculptures and create a performative setting. Through the story of a paradoxical situation, that of Puerto Rico – an unincorporated territory of the United States – the artists analyse diverse critical issues and contradictions associated with energy in regard to its relationship with power, research, environmentalism and the global political situation, confirming their vocation for reflection on events and circumstances bound up with current socio-political affairs. The exhibition will run from 16 February until 30 May 2018. Visit the museum's website for more information on the exhibition.